When vividly recalled, is the past not truly present? Not bygone, but by (with) us? ScheckMate brings works born in bygone eras performed on period instruments (re)sounding in the moment. 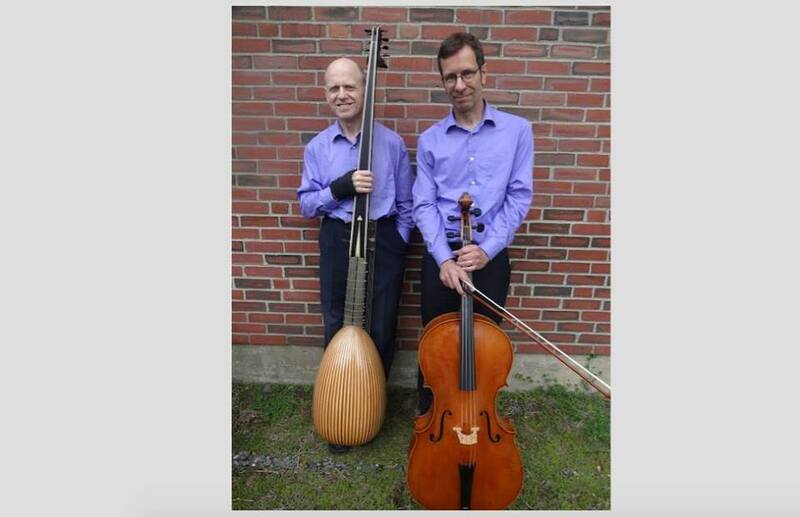 Present-ed are works by Gabrielli, Kapsberger, Weber, Tárrega, and Villa-Lobos performed by our very own Raffael Scheck on cello and Tim Burris on lute and guitar.